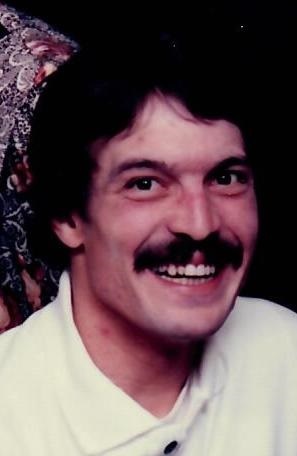 Robert C. Bucholz, 56, of Oil City, PA. , died at 11:45A.M. Thursday Jan. 24, 2019 at his home after a period of failing health. Born Oct. 25, 1962 in Oil City, PA., he was the son of the late Robert J. & Betty Barber Bucholz. Bob was a 1980 graduate of Oil City High School. He had worked for Honeywell for the last several years, and had worked previously at the Holiday Inn. He enjoyed reading and fishing. Friends will be received from 2-4 P.M. Sunday in the Reinsel Funeral Home. Funeral services will be held at 4:00 P.M. in the Funeral Home with Rev. Randy Kightlinger ,Presiding. Memorials may be made to Childrens Hospital in Pittsburgh 4401 Penn Ave. Pittsburgh, PA. 15224.